Litigator, prosecutor, judge, administrator, writer. In a legal career spanning more than 50 years, John Clark has combined substantial measures of state and federal public service with private practice. He has served as the United States Attorney for the Western District of Texas; as a Justice of the Texas Court of Appeals (4th District); and as a litigation attorney in the Criminal Division of the United States Department of Justice. During his tenure as United States Attorney, he was a member of the Attorney General’s Advisory Committee. 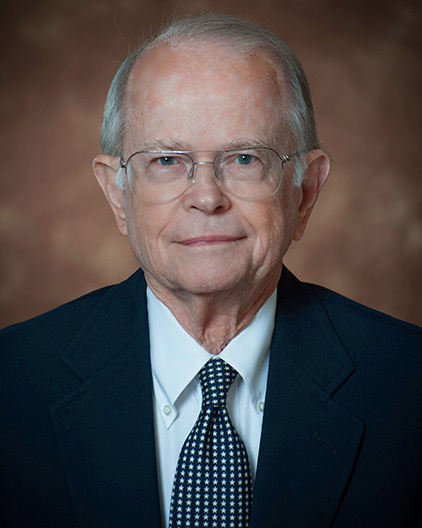 While engaged in private practice he has chaired the National Institute of Corrections Advisory Board and the Texas Ethics Commission and served as a member of the Texas Commission on Law Enforcement Officer Standards and Education. He was a founder of the National Association of Former United States Attorneys and is a past president of that organization. Since 1992 his practice has been devoted principally to anti-fraud (qui tam) litigation under the federal False Claims Act and the similar qui tam statutes of Texas and other states. He is nationally recognized as a leading practitioner in that field and serves as a director of Taxpayers Against Fraud Education Fund, a Section 501(c)3 tax-exempt corporation dedicated to combating fraud against the government through the promotion and use of the qui tam provisions of the False Claims Act. In that capacity he has testified before state and federal legislative committees concerning administration and oversight of the False Claims Act and related state statutes. He is also an author. His non-fiction book, The Fall of the Duke of Duval, chronicling his investigation and prosecution of the late South Texas political boss, George Parr, has been a regional best-seller. Articles in legal journals have explained the False Claims Act and the Texas Medicaid fraud statute.